Take home a piece of the Mediterranean with our French inspired Toulon Pendant Light. 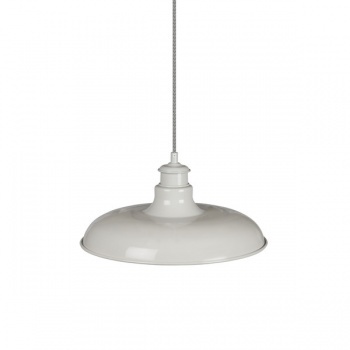 With its uniquely shaped shade, it creates an understated feature within any living space. Its been carefully designed with a broader diameter, at 36cm wide, to provided a further range and a more diffused light that creates a softness perfect throughout the home. 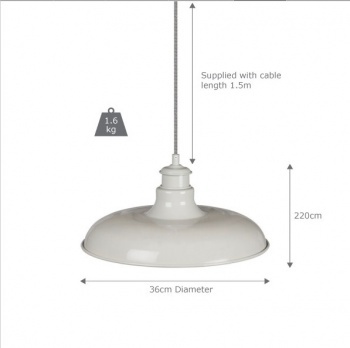 Complete with a 1.5m braided cable, its versatility allows for a length adjustment before fitting, so you’ll always have the right amount of light, at just the right height.